PHILADELPHIA (WPVI) -- You can celebrate the Philadelphia Eagles' Super Bowl appearance and a get a cup of coffee at a discount price at the same time. 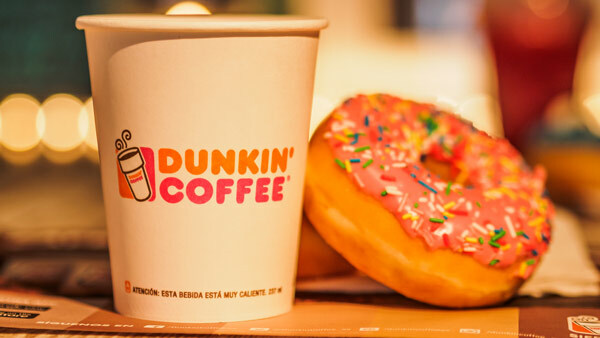 Dunkin' Donuts is offering a medium coffee for 52 cents. The deal is good through February 4th - Super Bowl Sunday. Customers must be Dunkin' Donuts Perks members in order to get the offer. It's limit one per day per Perks member. Fly through this week - @DunkinPhilly is fueling our fans with $0.52 Med. Coffee every day for DD Perks members.